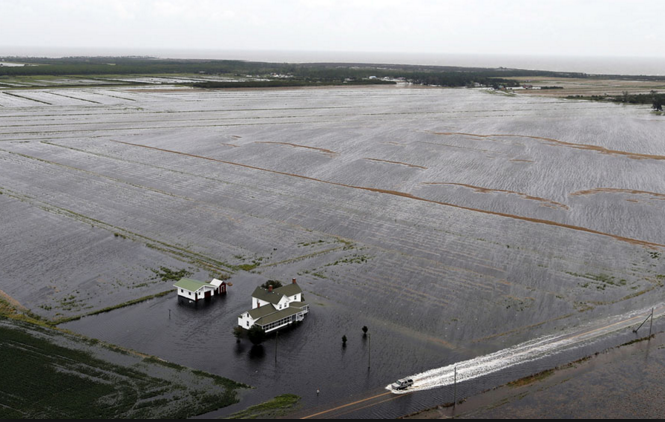 Hurricane Florence was a terrifying hurricane that devastated the coastal area of the Carolinas, putting humans and animals in grave danger. 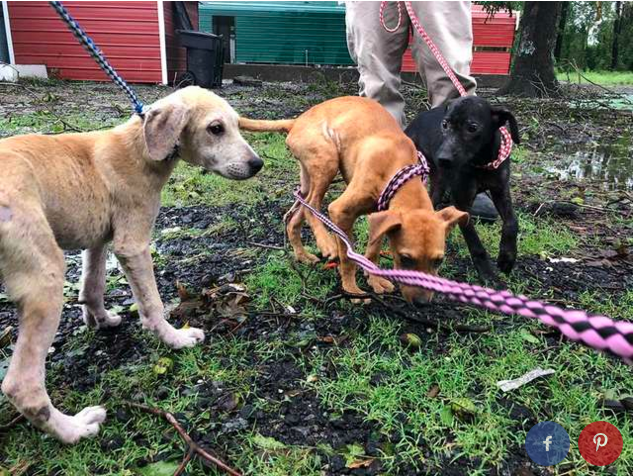 One New Jersey man and his two friends knew that there would be animals in need and they volunteered to save as many lives as possible. 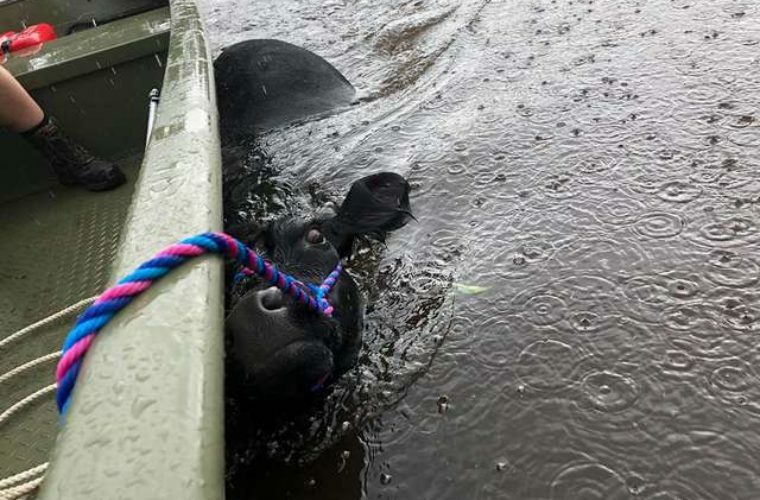 Their decision to drive to North Carolina ended up saving the lives of three puppies and one very scared cow. 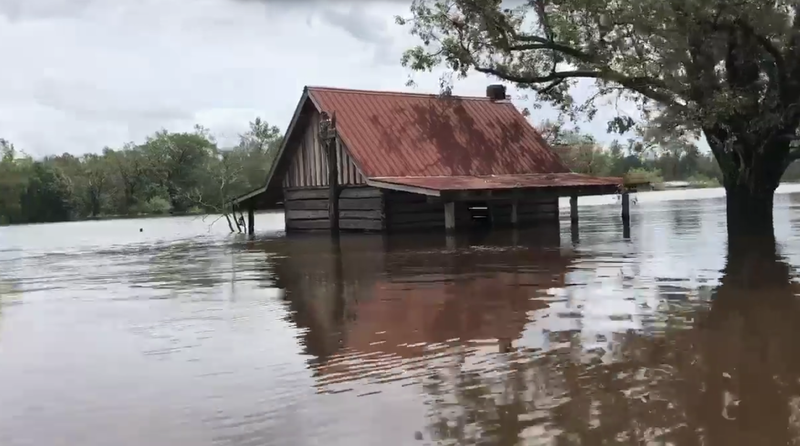 Hurricane Florence swept through North Carolina last month, leaving devastating floodwaters in its wake. 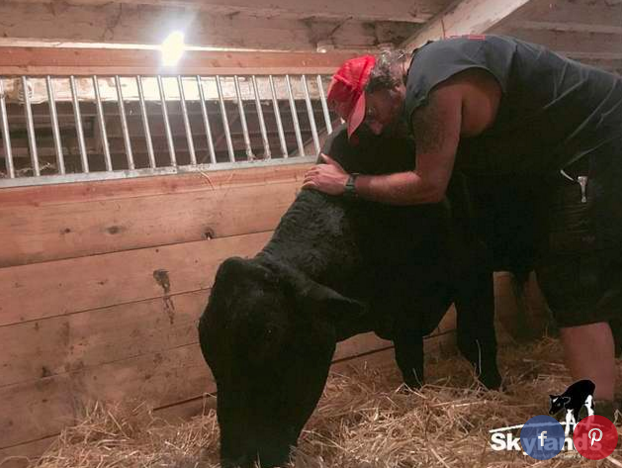 Mike Stura is a resident of New Jersey who also happens to love animals. He had been through hurricanes himself and understood the severity of the tropical winds and rain. 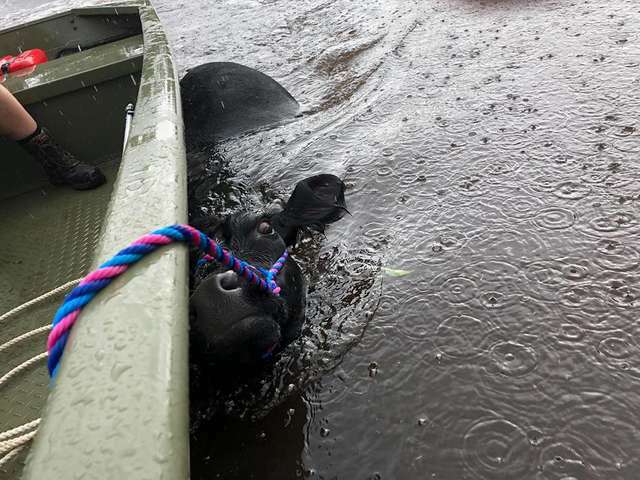 Stura knew that animals would be in need after Florence, so he jumped in his truck and headed for South Carolina to see how he could help. 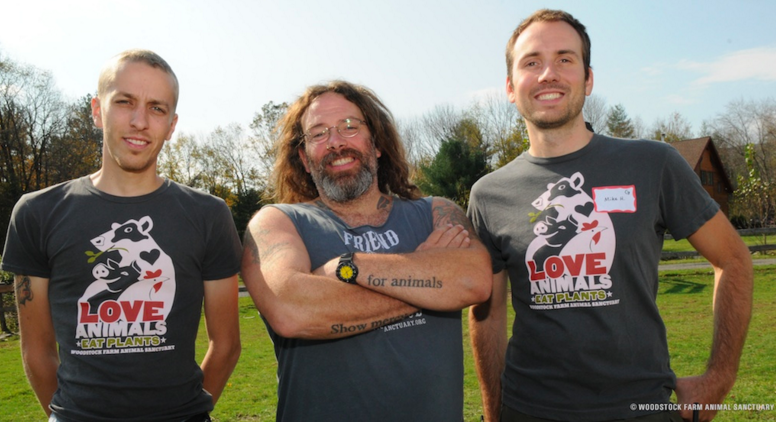 Stura is the founder of Skylands Animal Sanctuary and Rescue. 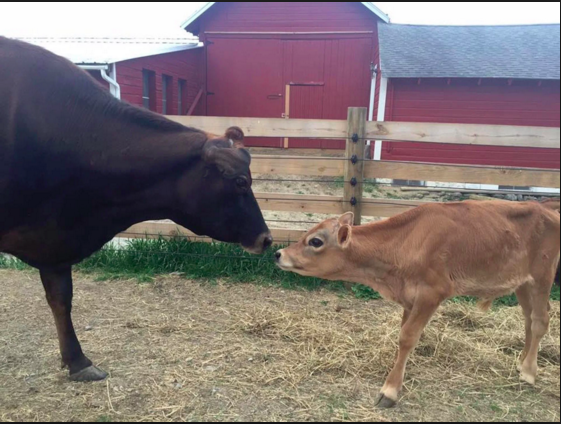 His rescue farm is dedicated to animals who have been abused and neglected, or those who simply need a safe home. Saving puppies was easy compared to Stura’s next challenge. A video of cows had been circulating among the locals. 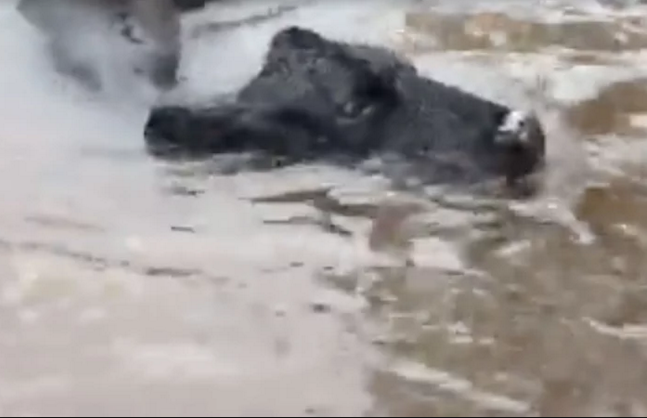 They were struggling to swim away from the flood on a nearby property. This was exactly the reason that Stura and his friends had journeyed to North Carolina. They knew they needed to make a plan. Although cows are actually adept at swimming, the water rose so fast that it became difficult for them to get out. 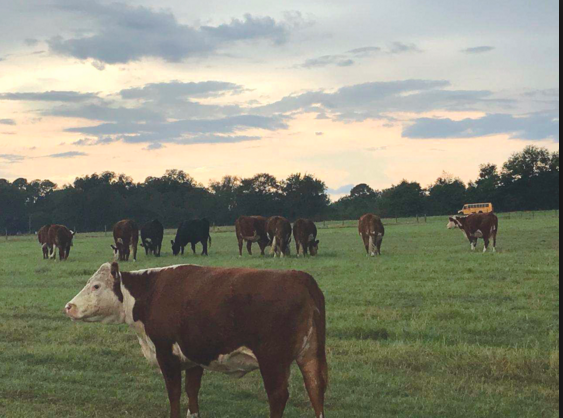 By the time Stura and Byrd made it to the property, some of the cows had made it onto the owner’s front porch. The porch was safely elevated at a height that protected it from water. 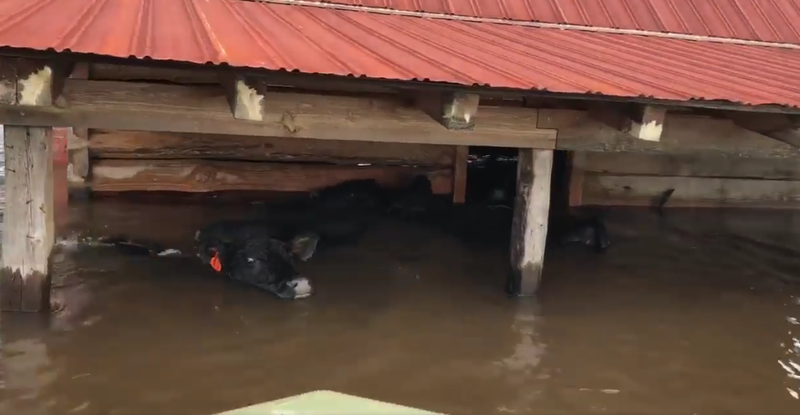 However, one poor cow was still swimming in front of the barn. She was barely surviving. Stura, Byrd and the owner acted as quickly as possible. 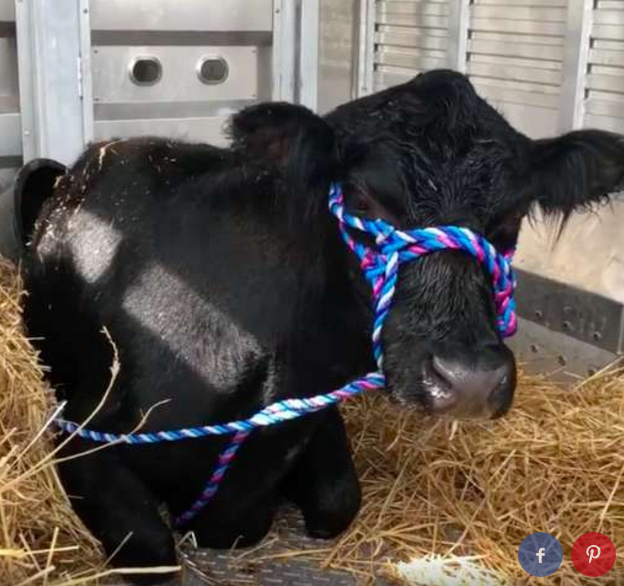 “We chased her and got a halter on her,” Stura said. “To keep her head above the water, we latched her to the boat so we could bring her with us.” But they knew that was just the first step. How could they maneuver the large animal to safety? The truck and trailer were parked a mile away because that was as close as they could get without the vehicles being carried away by floodwaters. That meant that the boat would need to tug the cow a very long distance. The strain on the motor caused it to fail. The group wasn’t sure what would happen next. Thankfully, help arrived just in time. 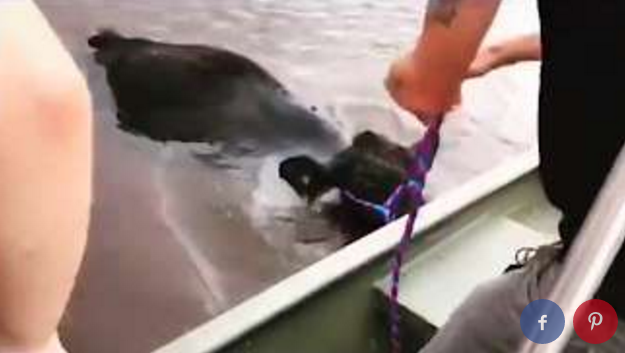 “Luckily, a guy came with a jet ski and gave us a little tow,” Stura said. This is yet another example of how communities pull together in a crisis. All people in the area were working to save each other. 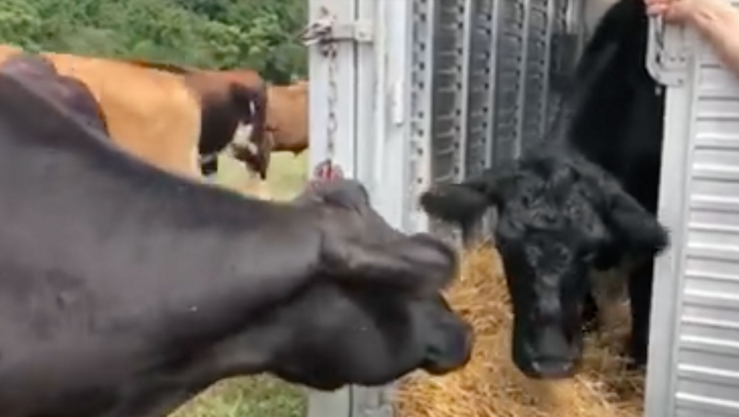 The cow was towed to the trailer, but then they came to the hardest part of all. Stura is a dedicated vegan and believes in honoring the life of every living thing. 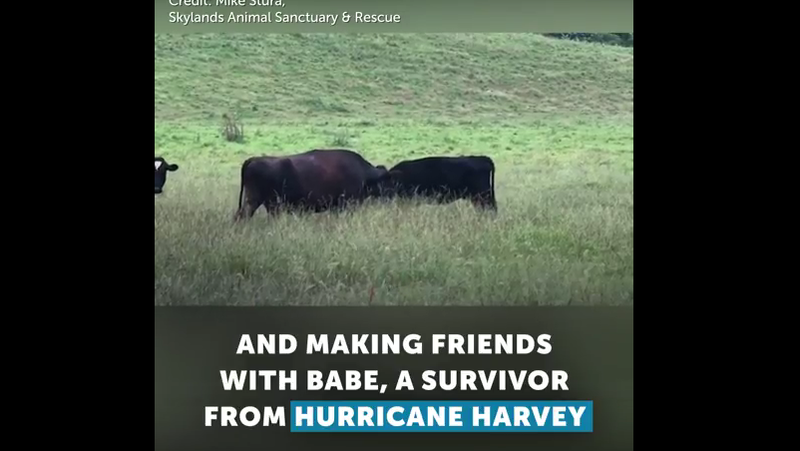 The owner told Stura that if he saved any cows, he was free to take them home. 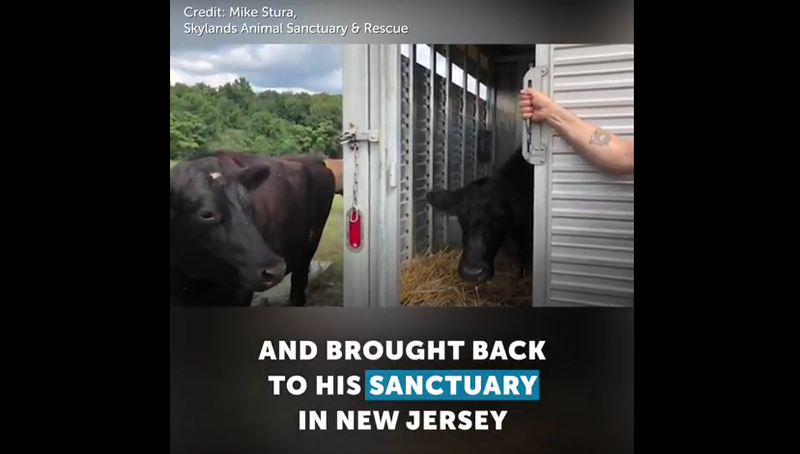 So Stura and his friends collected the three puppies, the cow, and made the drive back to the Sanctuary in New Jersey. Three men and some animals!